The President of the Muslim Judicial Council (MJC), Shaykh Irafaan Abrahams and the entire MJC leadership salutes President Recep Tayyip Erdogan and the citizens of Turkey on their election victory. Despite International pressure, we stand in admiration of the determination of the Turkish people to follow democratic procedure with more than 90 percent turnout at the polls. 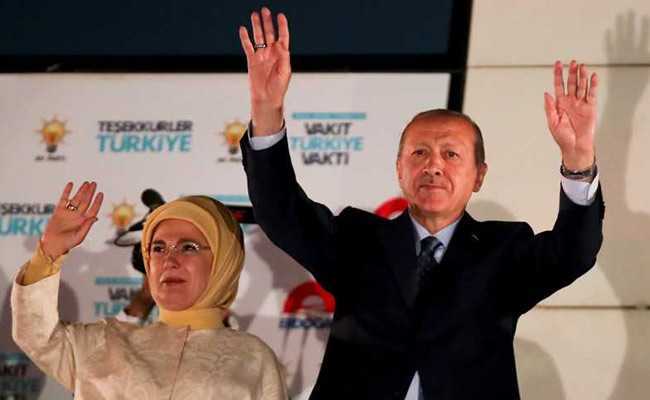 The global Muslim community and oppressed people are victorious by President Erdogan’s election and Muslims will gain further strength through his leadership. Our prayers are with him and the people of Turkey. We will continue to pray for his health, strength and prosperity, Ameen.